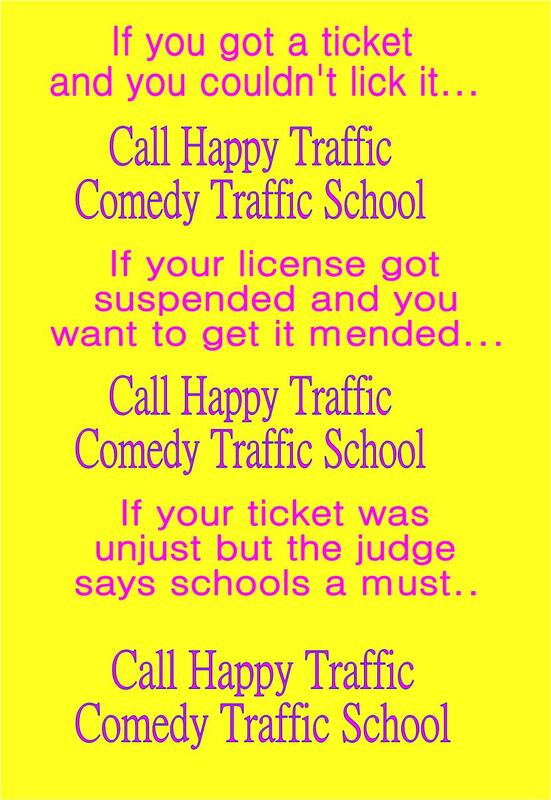 Happy TRaffic Comedy Traffic School - Publisher "Do The Right Thing" Happy Traffic Comedy Traffic School - Publisher "Conscious Driving" Happy Traffic Comedy Traffic School - Publisher "Dying to Drive"
Hot Traffic News, and more! Designed by Happy Traffic, Inc. 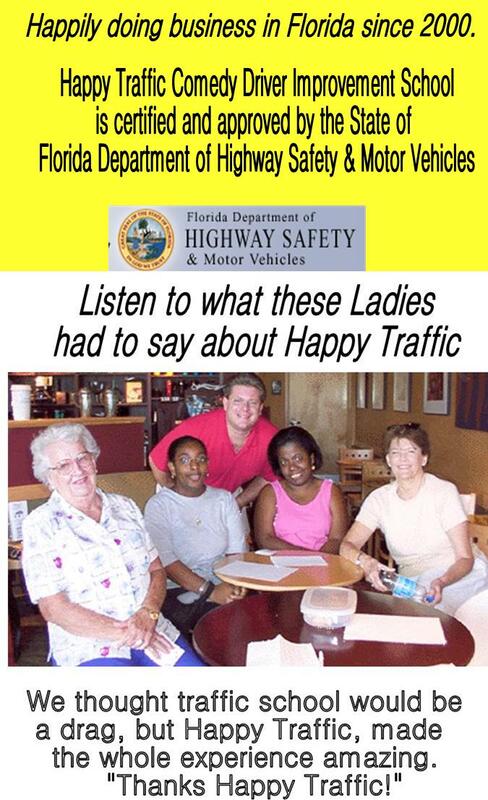 Comedy Driver Improvement School: Happy Traffic, Inc.
happytrafficschools.com hollywoodtrafficschools.com browardtrafficschoolonline.com happytrafficcomedydriverimprovementschoolonline.com happytrafficonline happytrafficschoollive.com officialhappytrafficschool.com happytrafficschoolofflorida.com happytrafficcomedytrafficschool.com happytrafficcomedydriverimprovementschool.com happytraffic.club trafficedonline.com trafficedcenter.com trafficeducationcenter.com livehappytrafficschool.com livecomedytrafficschool.com "Site Last Update November 26, 2018"